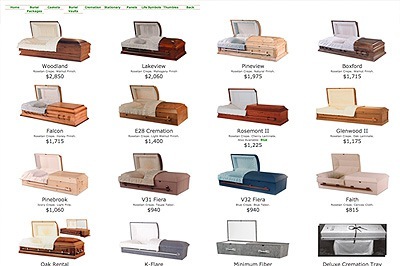 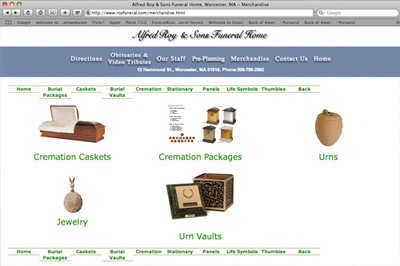 FuneralKiosk is proud to have 100% customer satisfaction. 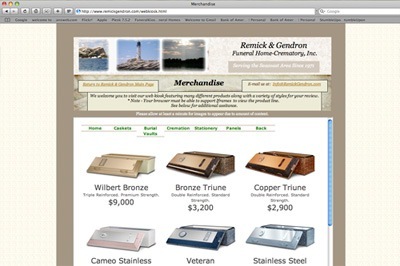 Our customers have transformed their business using FuneralKiosk software that is easy and effective. 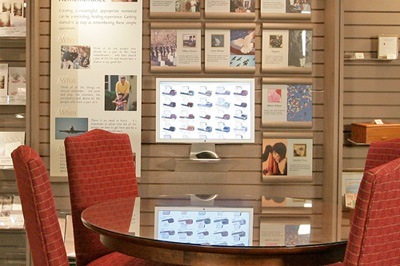 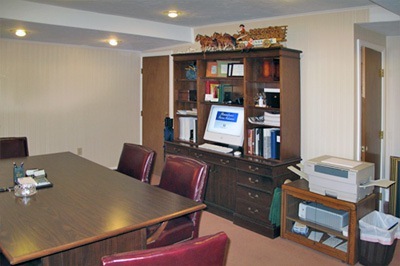 Because FuneralKiosk does not sell merchandise, funeral directors can personalize their presentations using the merchandise they want to sell. 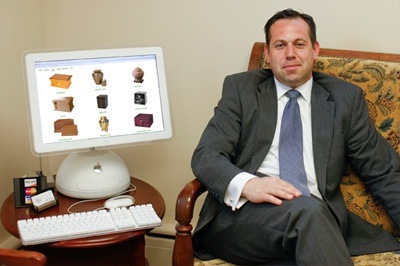 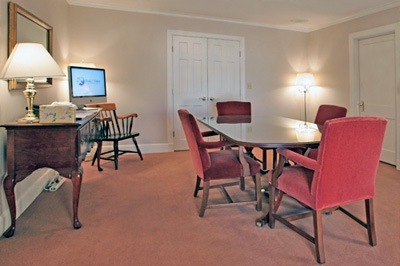 Our software is something that families are comfortable with, choosing merchandise themselves. 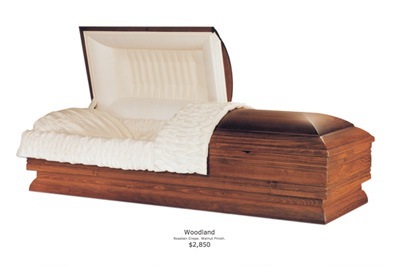 FuneralKiosk, Quality Merchandising.